Putting you ahead of your competitors! Managing or working in a nursery, garden center or greenhouse requires an in-depth knowledge and understanding of plant growth and development, propagation and pruning, media, disease and insect control. CNGAs' certification programs were designed to meet this need and elevate professional standards throughout our industry. Our certification programs help ensure our industry professionals are trained and ready to provide the high quality service and support our customers expect from our members. For employers, certification provides your team members with the knowledge and tools to further extend their value to you and your customers. Certified employees help your business stand out and show your customers that you value their business and want to be of the best possible service to them. To obtain any of the certifications below, you must complete an exam application and pass the appropriate exam. Classes, manuals and other study guides are provided that can help you prepare for and pass the exam. Exam Application: online or download PDF. Study Aids: Go to Certification tab above. To keep your CCNP, NMCNP or CGG certification valid, recertification is rquired every three years. The purpose of recertification is to encourage you to continue your education and professional growth. A recertification application must be completed along with payment of $50 (CNGA members/ $100 (nonmembers). Click here for the application. 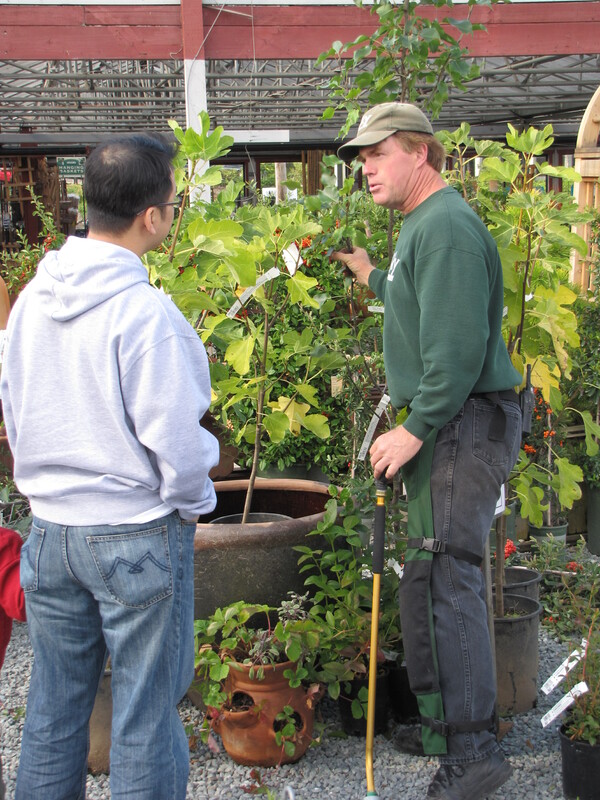 Managing or working in a nursery requires an in-depth knowledge of plant physiology, entomology, weed control, turf management, pruning, plant identification, landscape design, and disease control. A CCNP manual is available and serves as a useful study guide for those who plan to take the exam. The manual is a comprehensive book on aspects of nursery management and production. To learn more about the CCNP, click here. In addition to general horticulture practices, this certification concentrates on information that is specific to New Mexico. Managing or working in a New Mexican nursery requires a well rounded knowledge of plant physiology, entomology, weed control, turf management, pruning, plant identification, landscape design, and disease control. A NMCNP manual is available and serves as a useful study guide for those who plan to take the exam. The manual is a comprehensive book on aspects of nursery management and production. To learn more about the NMCNP, click here. Managing and working in a greenhouse requires a diverse knowledge of plants, water usage, pests, chemicals, climate control, propagation and diseases. The CGG seminars provide comprehensive information on the topics below. A CGG manual is available and serves as a useful study guide for those who plan to take the exam. The manual is a comprehensive book on aspects of greenhouse production. To learn more about the CGG, click for an informational flier. Completed online exam application or printed exam application. *Applicants for the CGG certification must take all of the CGG seminar classes offered at ProGreen Expo.